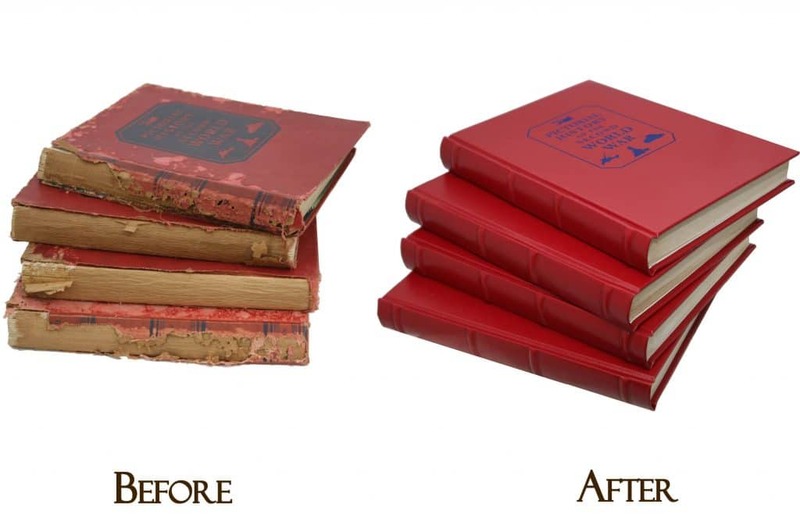 We offer two types of Book Repair services. What is the difference? 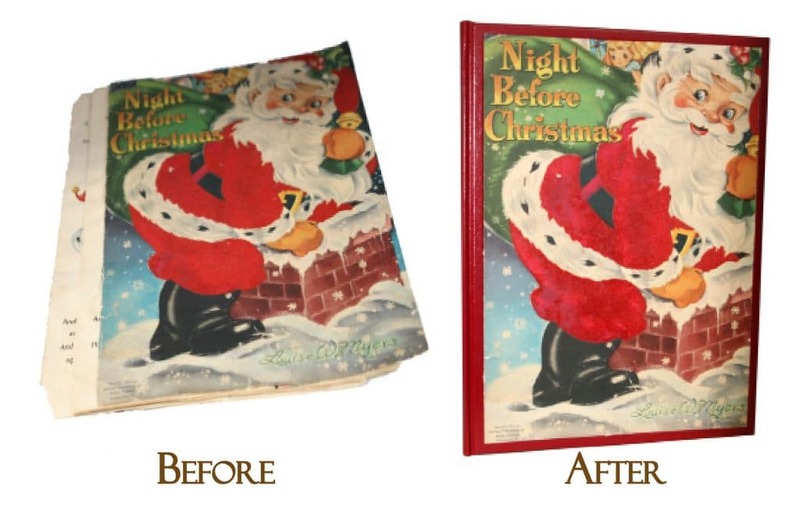 Book Rebinding: When you want a NEW cover or want to replace an existing cover with a NEW cover. Yes, we receive hundreds of books each year in need of book repair. 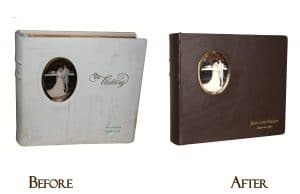 Some of our customers want to SAVE as much of the original exterior cover and spine as possible. We can reattach torn covers and spines. 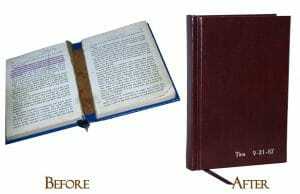 At this time, our Book Restoration page is under construction, but the same methods used may be reviewed on the Bible Restoration page. 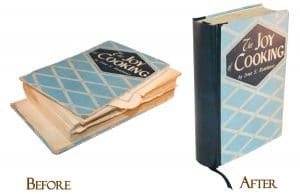 Click on the links for more information relating to book repair using book restoration methods for children's books, cookbooks, yearbooks and other family historical books. Even if your book is not listed, chances are we can fix it. We have a large selection of beautiful and durable goatskins and cowhide plonge leathers. 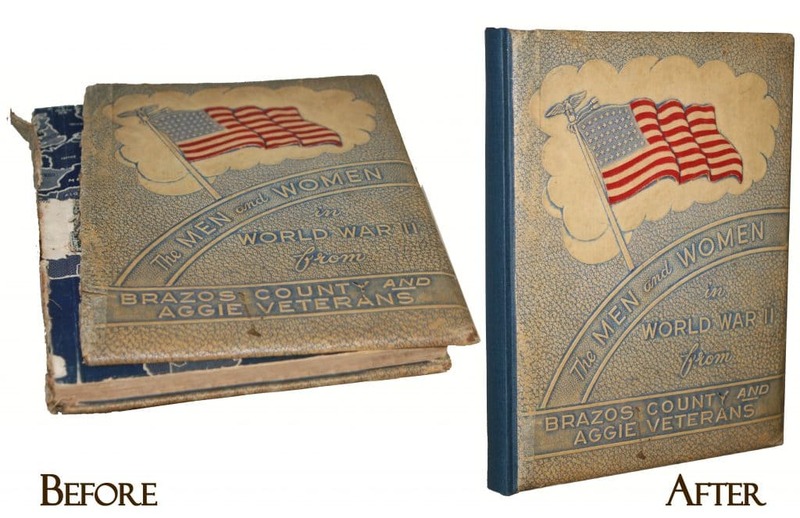 For more information, see our Book Rebinding page. The advantage of getting a new cover means an opportunity to personalize your book with foil stamping. Stamp a names, text and images. See hot foil stamping for more information. When repairing books, our book binder will perform a checklist of task for book functionality. Do you Repair Books like the one I have? Yes. 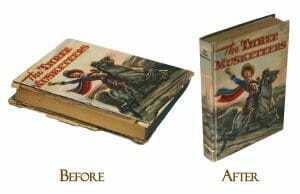 We repair books of all sizes, age and condition. Our bookbinders repair books sent to us from all over he country. See the links below. If you have a book that is not listed below, chances are we can do it. 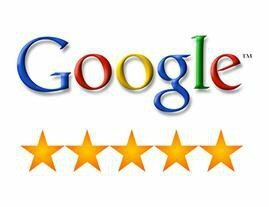 To inquire, come to our facility or go to the Get Started Page and send us your book or complete the form and let's have a consultation. We also repair books like Medical and Legal books, Journals, Family Histories, Scripts, Corporate Documents and book compilations. Whether you bring your damaged book to our facility or ship it to us, we will perform a multi-point inspection to determine the condition of the book. 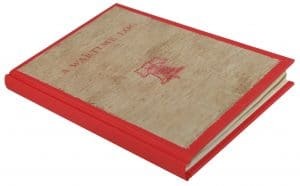 The most important consideration if you will need to make is whether you want a NEW cover or want to save as much of the original cover and spine. We can help you with this decision. 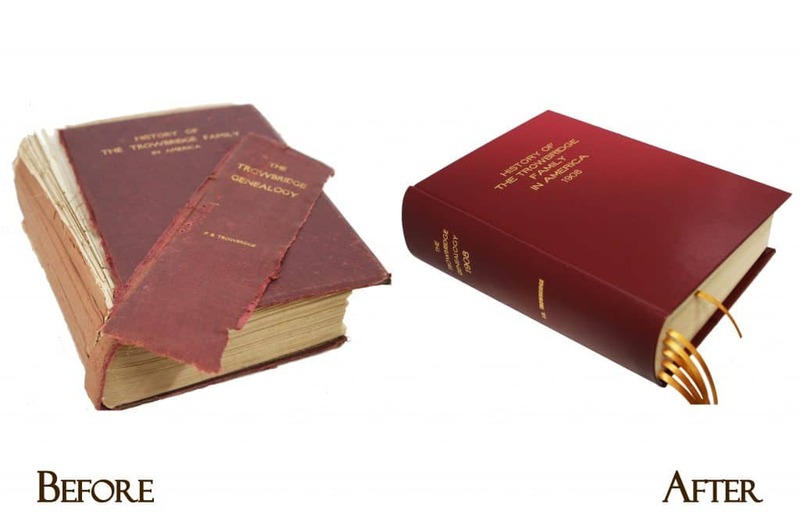 One of our staff will contact you to discuss the book repair you want, along with our bookbinder's recommendations. 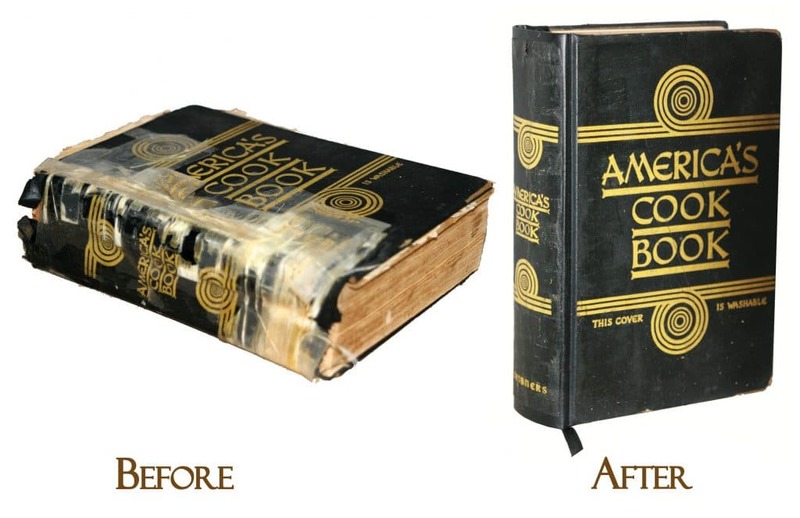 We repair books that are sent to us with unbelievable damage. We often hear surprise and amazement when books are picked up. 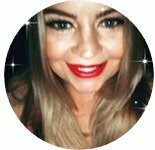 The proof is in our customer Testimonials. We have special options and extra services that you may want when you bring your book to Bella Becho for book repair. Some of these are recommendations made by our bookbinders before they repair books. For more detail, we encourage you to explore the Options and Extras page. 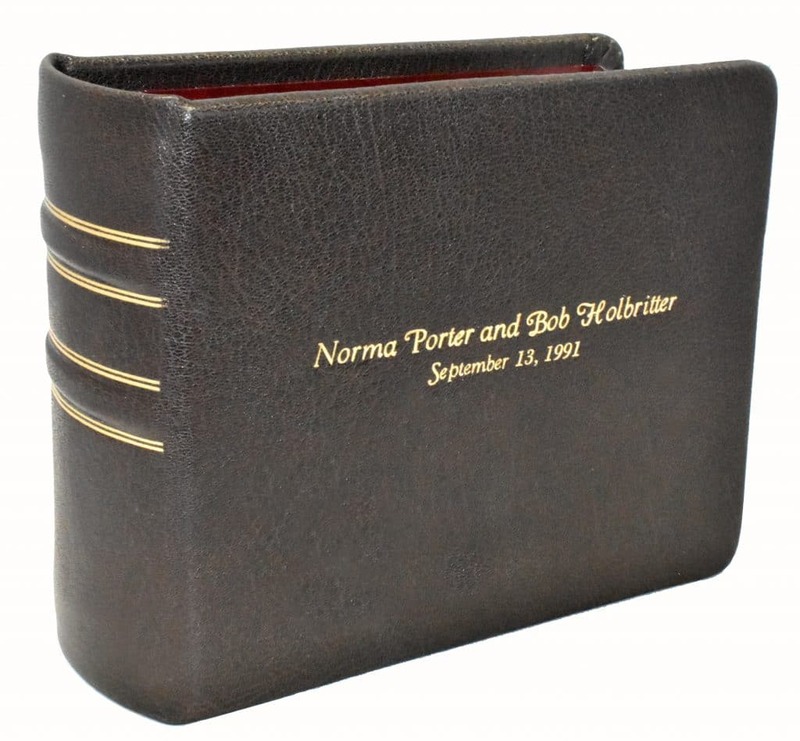 Consider upgrading the cover materials: Our standard service material is with a high quality bonded leather. 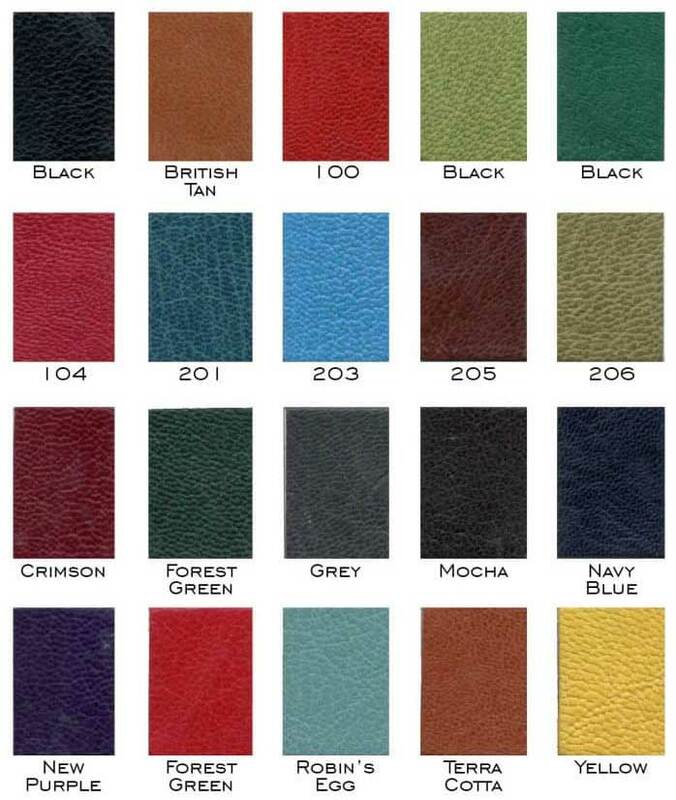 We also have a large selection of goatskin and leathers. Personalize the cover with foil stamping options: There are numerous ways to personalize. We have gold, silver, copper and gunmetal foils. Click for more information on Foil Stamping. Consider Spine bands: Raised bands add character and dimension. Upgraded End sheets: Standard comes with ivory, white or black stock paper. We can recreate end sheets using computer technology and graphic design. We also recommend upgrading to bonded leather end sheets when you repair books. 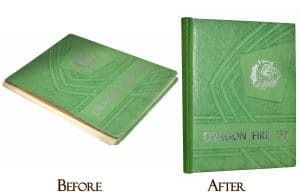 Repair any ripped or damaged pages: Repairing books would not be complete without addressing any torn or damaged interior pages See Page Repair. If any of the choices seem overwhelming, just give us a call. We are here to help. 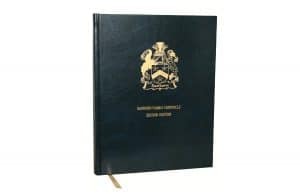 Consider upgrading the spine or frame cover materials: Our standard restoration service material is with a high quality bonded leather. 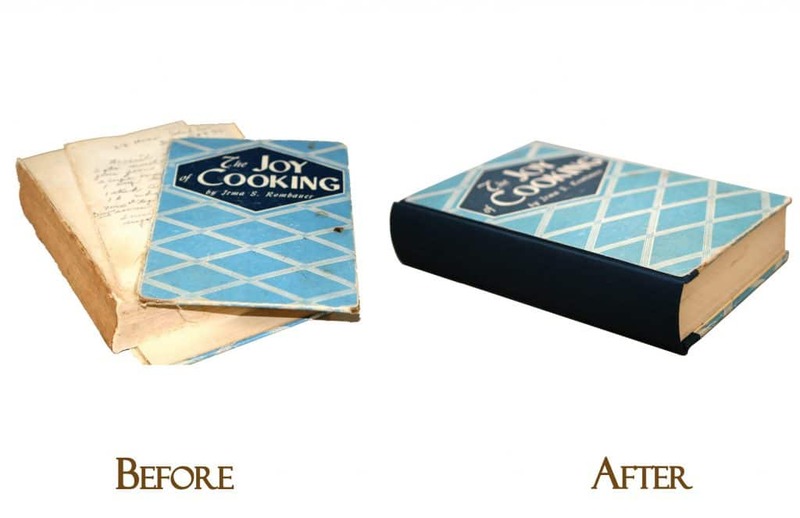 While the materials look great, some customers want an upgraded look, especially if the restoration uses a "well" method. 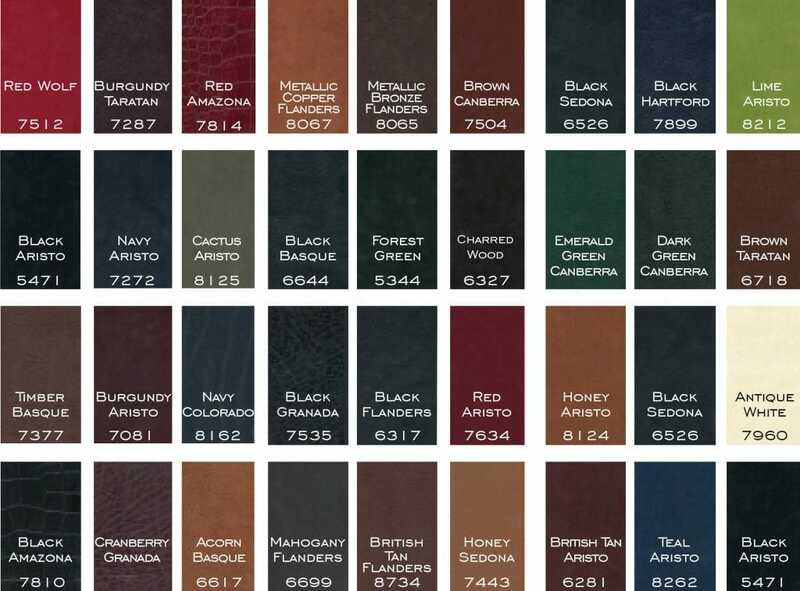 Check out the goatskin and cowhide plonge material options. When repairing books, its something to consider. Page inserts: We have dedication pages and genealogy page inserts. End sheet upgrades: Ivory, white or black stock paper is standard. We recommend reviewing our upgrade options. We can replicate end sheets using computer technology and graphic design. Damaged interior pages: While repairing books, we recommend that customers also allow us to fix any bent corners ("dog ears") and any ripped pages. 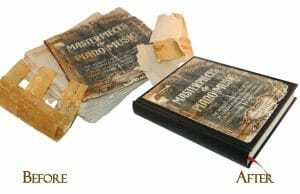 To learn more on repairing torn or damaged pages see our Page Repair. Missing pages: If missing pages, we typically can recreate and duplicate these pages under our Research and Replace service.